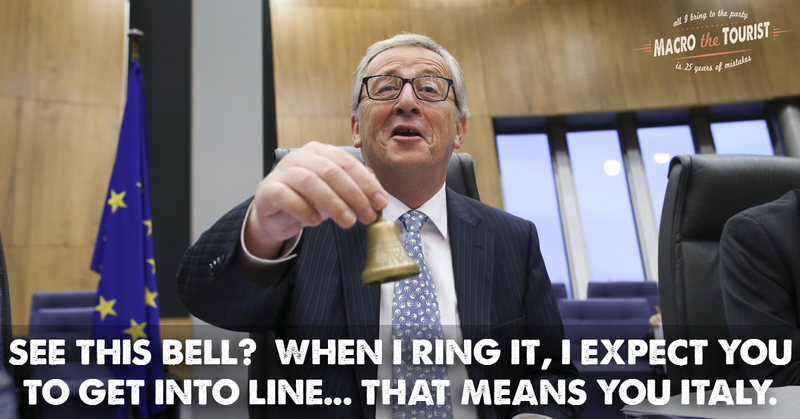 Today’s post will poke a lot of fun at the EU Commission President Jean-Claude Juncker, so I warn you now - if you are a fan, click next. To a large degree, it’s not really sporting going after JC as he offers such a treasure trove of opportunities. Yeah, I get it. He just said out loud what everyone knows. But it was still a dumb thing to say. Do you think Bill Clinton looks forward to going to church Sunday morning after a rough Saturday night chatting up inappropriately young women? Not a chance. But he keeps quiet and heads off. Which is what JC should have done. Kept his mouth shut. Why I am picking on good ‘ole JC so much today? Well, it’s his comments about Italy. 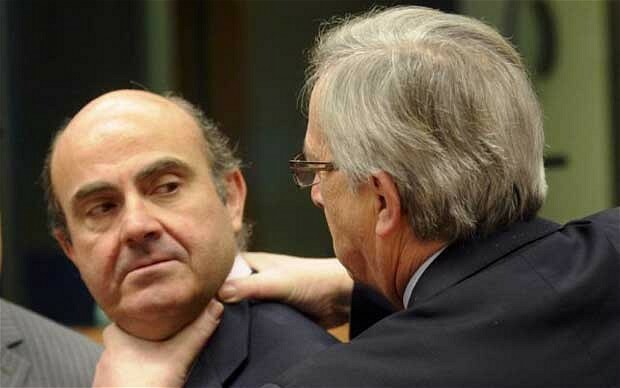 You see, Jean-Claude is upset that the Italians are not adhering to EU rules about the size of their deficit. He wants them to get into line and balance their budget. The Italian coalition government has tabled a budget with a 2.4% deficit as a percentage of GDP - much higher than allowed under EU rules. Given the EU’s staunch opposition to deficits of this size, they have increased rhetoric in attempt to force the Italians to back down. This has spooked markets and sent the Italian bond market tumbling. 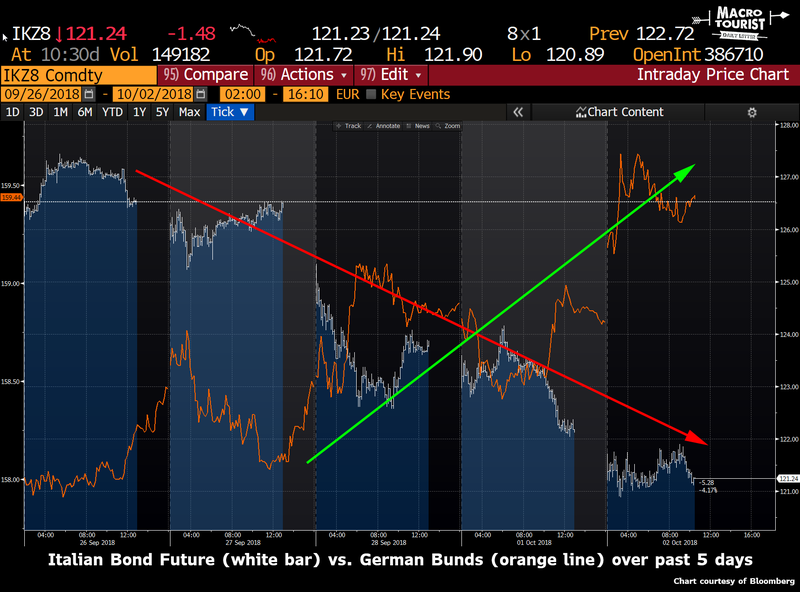 The German bund market has equally been affected by the bad news with a big flight-to-safety-bid. Wow. Sure looks like 2.4% would be a welcome level for the United States. For all my hard-money pals, I am sure they are gleefully rubbing their hands together at JC’s tough stance. Yeah, regardless of whether that is the correct course to take, it doesn’t matter one iota because the world is headed the other way. Fiscal deficits are what all the new cool kids are doing. 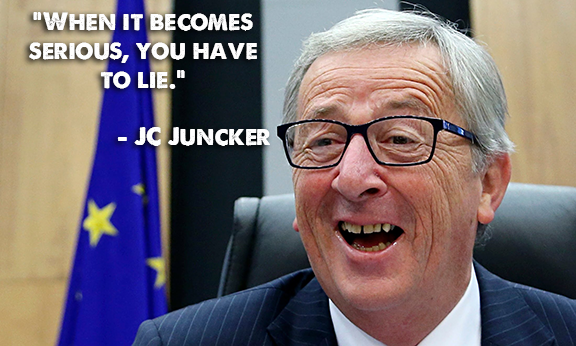 Juncker should just realize his view is antiquated and no one wants to hang out with him. Italy is far too large for the EU to even consider kicking out. It’s not going to happen and Italy knows it. This budget deficit is simply Italy calling the EU’s bluff. What are they going to do? The largest country in the world, the reserve currency issuer, is running an almost 4% of GDP fiscal deficit with unemployment at record lows. If the United States is doing it, why shouldn’t Italy? The world is changing. 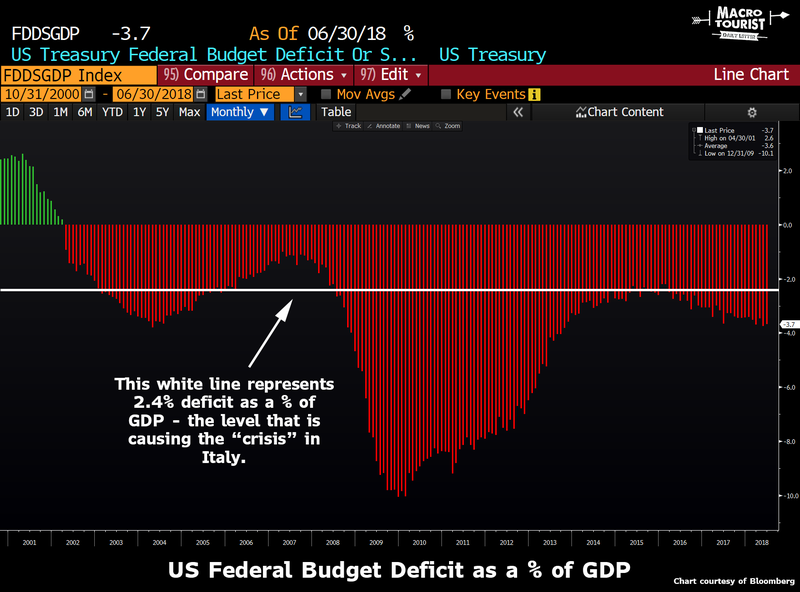 Deficits are the new normal and Italy’s latest salvo is just one of many changes that will happen in the coming months and years. The days of the EU being able to throttle back fiscal expansion are behind us. What does this mean for the markets? Although many market participants are clearly anxious about the budget showdown, I expect it to be resolved with the EU backing down and monetizing the Italian debt. So even though I would never bet on the Italian/German spread tightening, neither would I be inclined to put on positions assuming it will get worse. 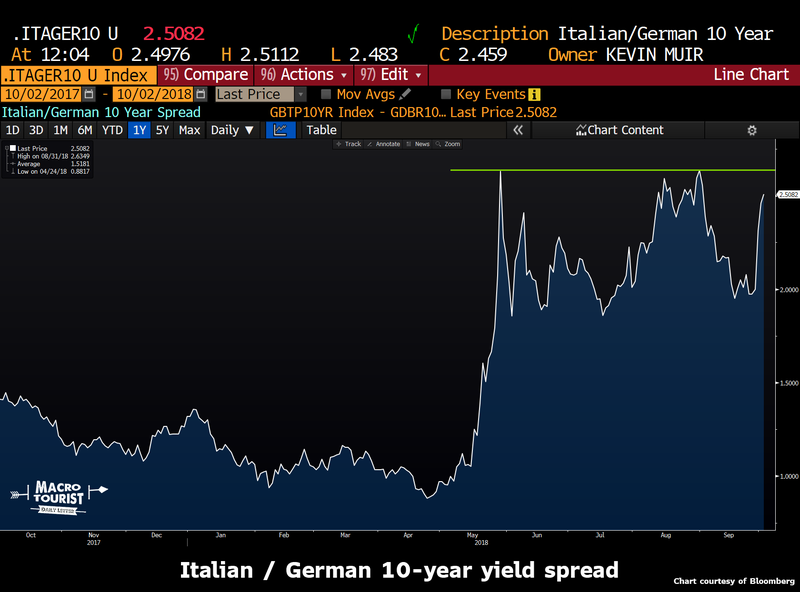 The spread between the Italian and the German 10-year bond yield has spiked over the past week, but it has simply rallied back near the highs of the summer. I think 2.63% which was the previous topping level will hold again as the situation resolves itself. But what does this mean on a longer term basis? More fiscal spending will mean more inflation. For Europe, that’s lower bond prices and higher stocks. Italy’s foray into the fiscal spending onslaught will finally bring Europe to where the United States has been since Trump’s election. 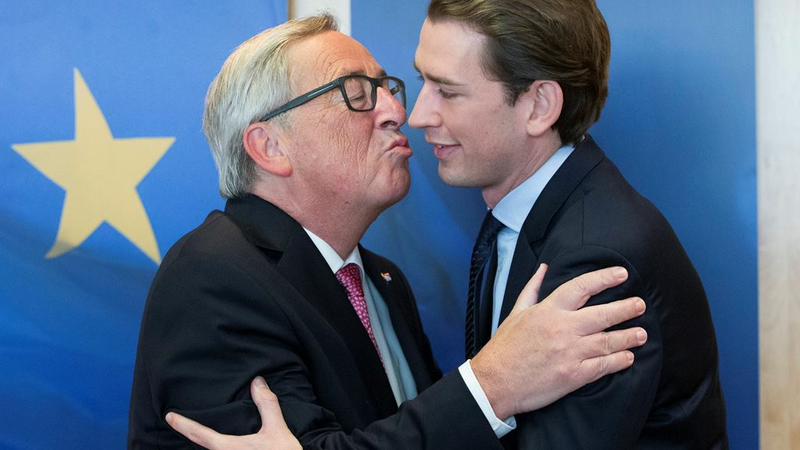 And then once Italy breaks the seal, it’s only a matter of time until the rest of Europe follows.